It’s 5:35 pm on a Tuesday afternoon. Alex peeks out of his office to make sure that all his employees and loan officers are gone and then closes his door to make sure that he is not disturbed. He sat at his desk and pulled up the quarterly report he has been dreading reading all day because he already knows what it is going to say. What he wasn’t prepared for was how bad it was going to be. All of his numbers were down, and if things didn’t change soon, he might have to start letting people go. Loan officers were spending a lot of time doing paperwork to stay compliant in the case of an audit instead of making calls. Lead conversion was down, and as he checked into it, he realized that leads were slipping through the cracks. Less and less real estate agents were recommending their services and the excel database they were using was so antiquated that most of his employees were no longer using it. He knew he had to do something right away but what? He thought back to the conference he had just been at a few weeks before and realized that all the top producers who spoke had something in common. They worked for companies that used CRM’s and overall mortgage business solutions. This wasn’t a new idea to Alex, he had even checked them out, but his brain had soon become overloaded when salespeople who only cared about earning a commission and told him what they thought he wanted to hear to make a sale. Also as he did his research online, he realized that most systems didn’t cover everything he needed and weren’t customizable to fit his company’s particular needs. He could go with a couple of different systems, but after working with various software over the years, he knew that there would be compatibility issues. What Makes Unify CRM Different? Unify CRM is a full suite CRM and mortgage business solution that gives you the best opportunities possible to close more loans and do it for less, saving you time and money and stress. It increases your bottom line and gives you the time freedom to actually enjoy the money that you are making. You can have both. I am sure that you know of professionals who were raking in the money, but they worked 12-14 hours a day to do so and eventually they not only loss their health but their family as well. So when they hit an age where they should be enjoying their money, they can’t, and they have lost everything of value in the process. There is a simpler solution. Automate your processes and that Unify does best. It takes the stress out of your conversion process by doing most of the work for you. From pre-lead right through to a high-level client we have systems in place in these following areas to make sure that no one ever slips through the cracks. 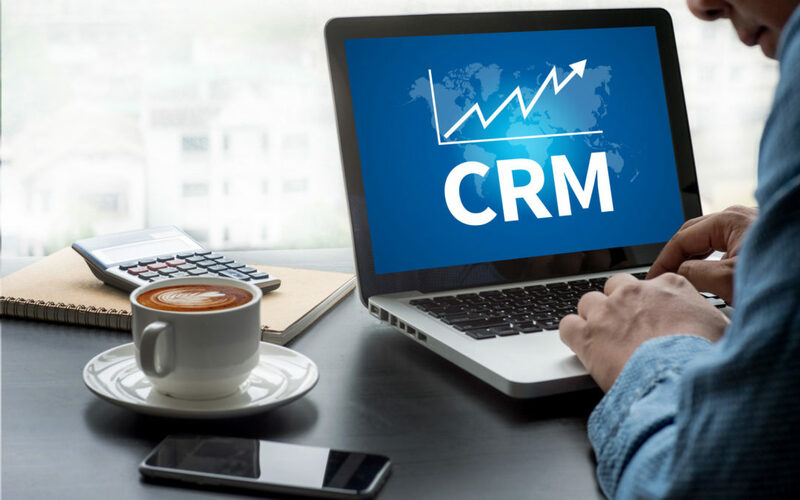 Whether you purchase leads or get them from your website, they can be automatically inserted into the CRM, and a campaign started to take them step by step through the sales process. Never forget to make a phone call or an appointment again. Unify integrates with your Outlook Calendar and syncs to both your phone and computer to not only book appointments, but also reminds you when to make calls and you can call right from the system tracking everything you do. Does your company have the ability to take advantage of not only digital marketing management but print on demand direct mail marketing? Are you paying designers substantial amounts of money to create marketing materials that you can only use once? We solve that problem with over 800 customizable templates and 30 different email campaigns right in the system. No longer are you trying to create digital assets only to realize that you can’t use it because it is the wrong size or saved in the wrong format. Create a referral network of professionals that will help you build your customer base. Provide co-branded marketing materials that you can give away to build your network of real estate agents and lawyers. Did you know that Unify CRM is completely customizable to meet the specific needs of your organization? If it is not already part of our system, we can create it for you. Do you want to know when your customer or real estate agent is applying for credit with another mortgage company? That is only one of the many alert services that our system supplies. While no organization hopes that they get audited, the reality is that it is a possibility within the lifetime of your company. Are you ready? Can you within 24 hours have everything ready for when the auditor shows up at your door? With our system, you can. Learn more about Unify CRM.